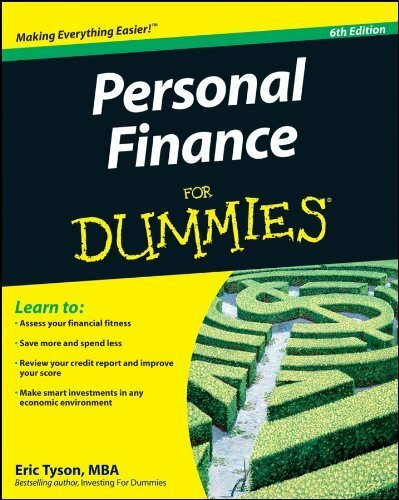 Eric Tyson is the best-selling author of personal finance guides Let’s Get Real About Money and Personal Finance For Dummies (the first non-computer title in the ‘For Dummies’ series.) After working as a management consultant for a number of Fortune 500 firms, he started offering personal financial advice back in 1990. Since then, his work has featured in hundreds of local and national publications, while he has also lectured at the University of California and even appeared as a guest speaker at the White House. 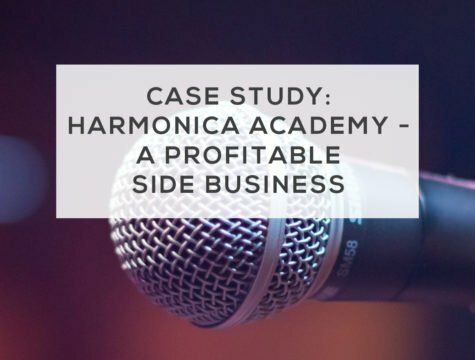 How and why did you get started? Over the years, I have seen many otherwise intelligent people make major mistakes in managing their money. Additionally, much of the personal finance writing and reporting I see is biased, jargon-laden and, in some cases, filled with bad advice. For example, rather than telling people the hard truth – that one must live within one’s means as a prerequisite to building wealth – many publications offer unrealistic ‘get rich without taking risks’ hype. I came to realize that I could reach many more people and a more economically diverse audience through writing and I began my website out of concern that I wouldn’t be able to continue to reach folks through traditional newspapers. I don’t accept endorsement deals or fees of any type from companies in the financial services industry. As such, readers can be assured that they’re getting real, honest, independent advice. Did you face any problems in the beginning? Given the unfolding financial crisis in 2008, I had plenty to write about. Over the years, I’ve been able to cover timely topics in many areas of personal finance and the business has continued to grow naturally. Few people realize the enormous conflicts of interest that exist when small publishing enterprises (websites, local newspapers, magazines) give away its content for free and generates revenue from advertising. Whenever I go to a ‘free’ site, I spend time thinking about what the agenda is. If they accept advertising, this creates a major conflict of interest. In order for me to continue offering impartial advice, I have to charge my members. 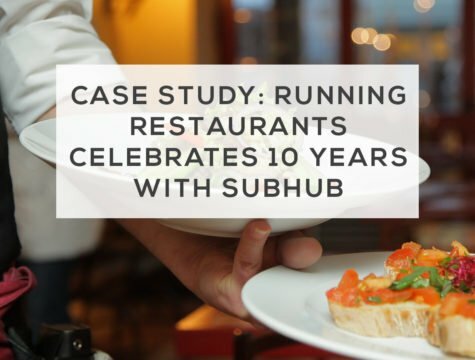 How has SubHub enabled you to grow your audience? SubHub does all the technical background stuff that I lacked the expertise and desire to do. Their pricing is fair and they are available for service in a timely fashion. The subscription model works well, with my members paying an annual fee of $18 – which is tax deductible! This allows me freedom to provide objective expertise, free of commercial interest, as I offer insights on breaking news stories, archived articles, exclusive book excerpts and much more. How do you interact with members and what’s the key to keeping them happy? Our annual fee is modest and we allow a free-look period for folks to make sure that getting expert personal finance insights and information is for them. Members get priority when it comes to answering questions, and I receive letters and emails from folks all the time. I enjoy these interactions because it allows me to understand what folks are thinking about and struggling with. While you can’t make everyone happy all of the time, if you offer good information at a fair price along with good service, you will generally keep people happy. If you’re considering starting a SubHub site, why not check out Eric Tyson for some inspiration. You can even sign up to his free bi-monthly newsletter.